If you are looking for an unusual and exotic food product, we have exactly what you need: black scorpions measuring up to 15 cm. 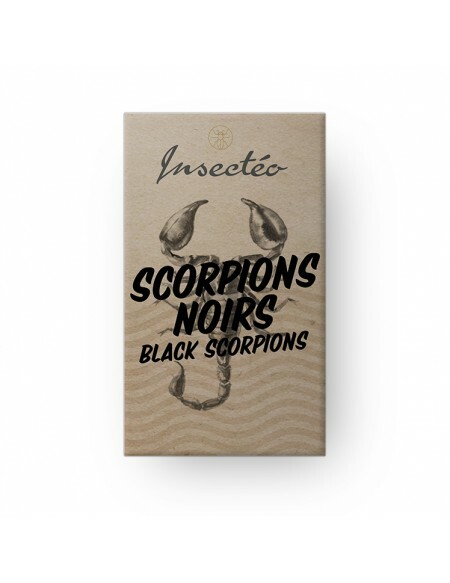 Ingredient: black scorpions (Heterometrus longimanus), salt. You will not be disappointed by this very unique product: black scorpions from Thailand. Each box contains no less than 2 beautiful black scorpions (Heterometrus longimanus) with a length that can reach 15 centimeters. 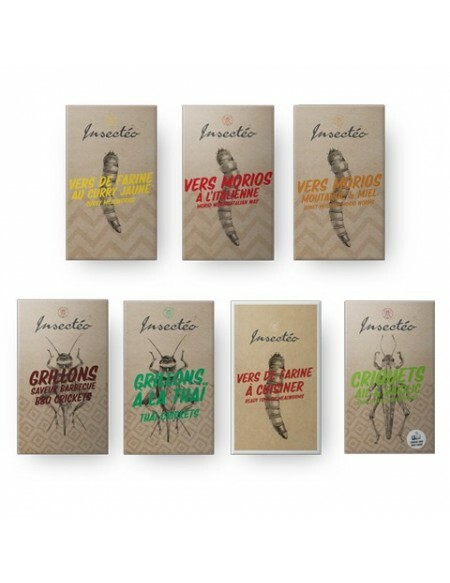 A taste for adventures and a love for exotic gastronomy is what Insectéo is all about. 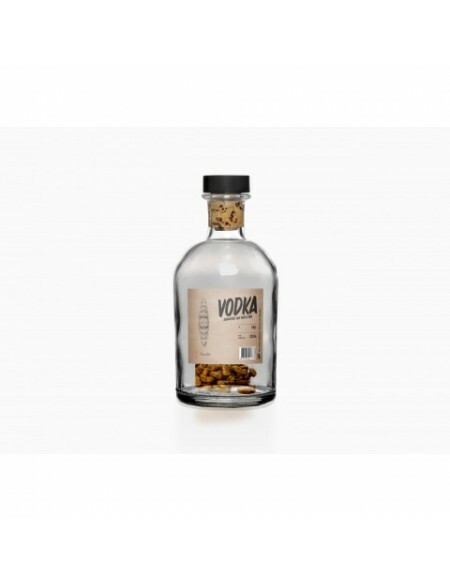 And with its last idea, we are offering you the most unusual and innovative product. 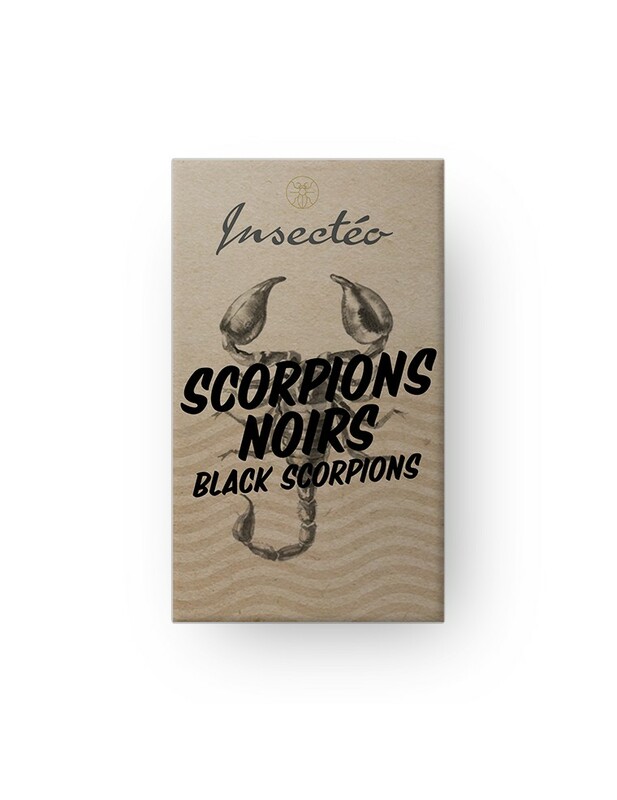 With these two asian black scorpions, Insectéo is trying to make you discover something truly amazing. 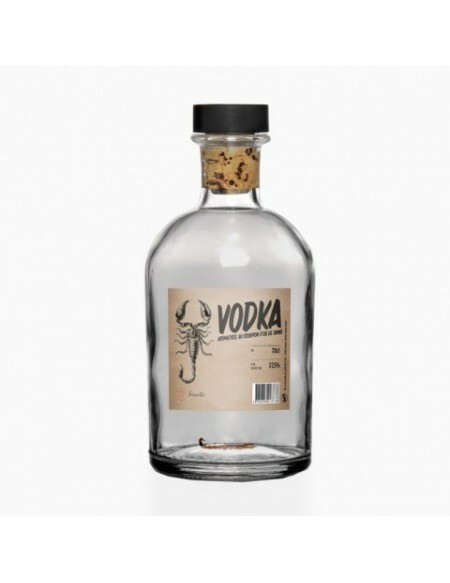 On the taste side, these scorpions share surprising similarities with shrimps, while having a more meaty taste. 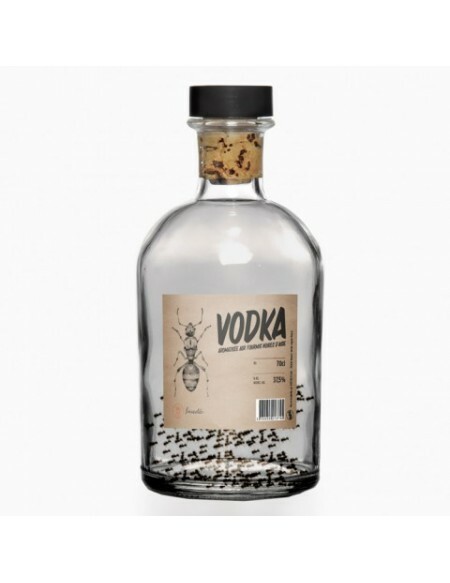 Although part of the family of arthropods, such as spiders, scorpions are nevertheless considered as insects in the bug eating community. Black scorpions are rich in vitamins, minerals as well as proteins that are found in abundance in their chitinous exoskeleton. The tail of the animal is considered the most nutritious part. Bred in farms located in Thailand and specialized in edible scorpion for human consumption, these black scorpions, fed with worms or crickets, are part of the Heterometrus longimanus family, also called "asian black scorpion." Black scorpions live all across southeast Asia but are found in a-plenty in Thailand. This is one of the very species to edible for humans and they are perfectly safe to eat. These scorpions have been frozen, cleaned, boiled and then dried for several hours. This process makes them brittle but it does not affect their taste or the pleasure you will have by eating them.